Facebook has dominated headlines for the better part of the past month over privacy concerns related to the Cambridge Analytica data scandal. The most recent development has involved CEO Mark Zuckerberg testifying before Congress although much of his time was spent deflecting tough questions. 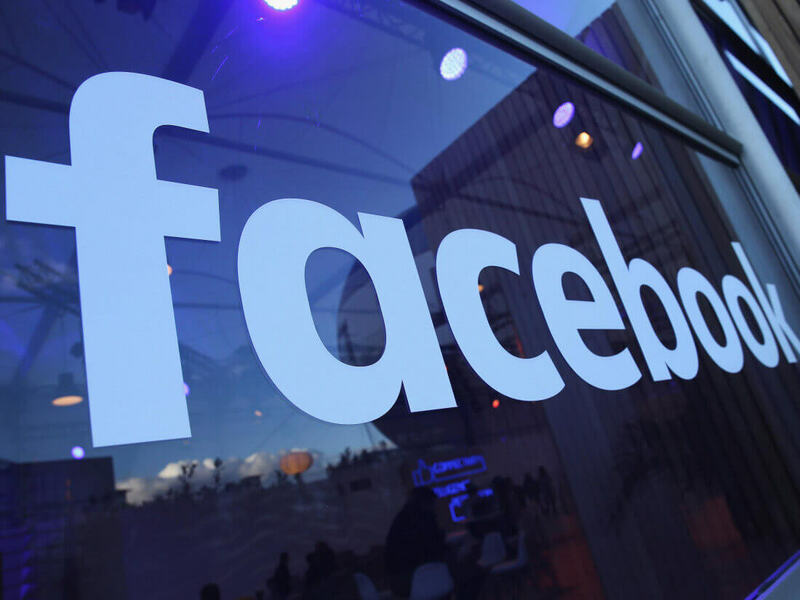 The fiasco has opened new dialogue regarding user privacy on the social network, spawning the #DeleteFacebook campaign and prompting several large companies to do just that. But according to Facebook, the scandal hasn’t had much impact overall. Carolyn Everson, Facebook’s VP of global marketing solutions, recently told The Wall Street Journal at its CEO Council in London that users largely haven’t changed their privacy settings over the past month. What’s more, the company doesn’t expect the matter to significantly impact ad sales or its overall business model. Facebook has made several privacy-focused changes in response to the scandal. In addition to simplifying its terms of service and data policy, the site recently launched a new data abuse bounty program and rolled out a bulk app deletion tool to help manage which apps have access to your user data. Indeed, it’ll be incredibly interesting to see Facebook’s latest active user numbers. The general consensus appears to be that some are truly concerned about privacy on the platform but whether or not that translates to any substantial number of people leaving the site remains to be seem. My guess, as Everson suggests, is that behavior won’t change much.